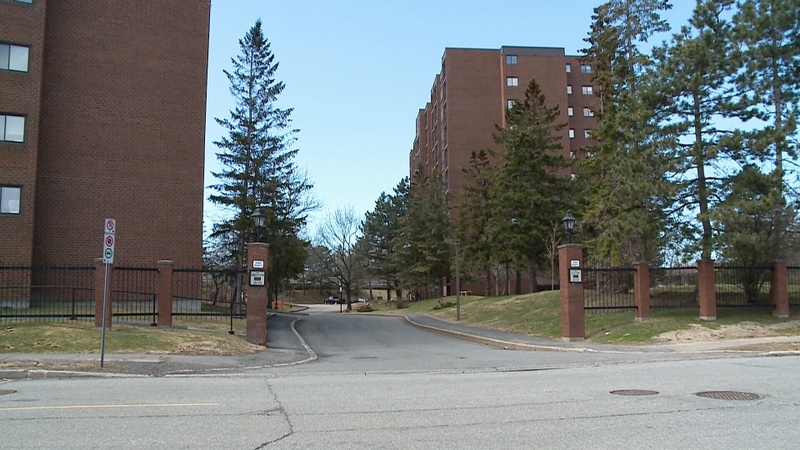 Condo owners at two buildings in south-east Ottawa are gob-smacked over fees they will have to pay to repair their buildings. Some say the fees are so high, it will force them out. The condo buildings are at 2630 and 2650 Southvale Crescent near Russell Road. The special assessment fee amounts to about $800 a month per unit, for a period of three years. That's on top of the roughly $700 a month they're paying in condo fees and doesn’t even include their mortgages or property taxes. It was supposed to be home sweet home for Nidal Daoud. His new condo, however, is anything but. Daoud bought the condo on Southvale Crescent just four months ago. 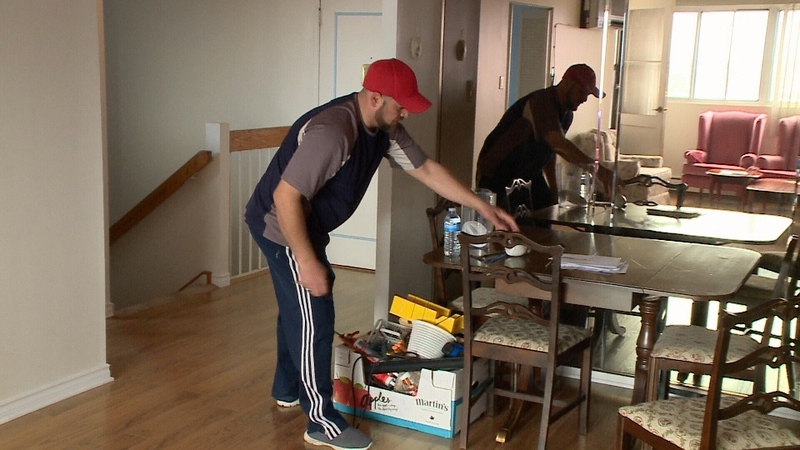 Weeks later, he learned that in addition to his $700 a month condo fees, he would have to pay a special assessment fee for repairs to the buildings. The buildings were built in the 70's and like many older condos require a lot of work on the plumbing, roof and garage. The condo buildings are in need of repairs worth about $2 million dollars. That's well above what's in the reserve fund so the money has to come from a special assessment levied against each condo owner. 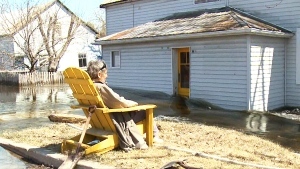 Joseph Jolly has lived here for 21 years. He's going to look for extra work to supplement his income to pay the fees, but understands the repairs need to be done. A recent law requires condo corporations to conduct reserve fund studies every 3 years by an engineer to help prevent this kind of thing but Rod Escayola, a lawyer specializing in condo law, says surprises can still happen. It certainly has caught up for Nidal Daoud. He's consulted a lawyer and is fixing up his condo, hoping to sell it, knowing it's going to be a struggle. Lawyer Rod Escayola says anyone shopping for a condo should have a close look at the status certificate. That shows you the financial health of the condo corporation. Daoud says he did that, but he is still left paying the piper. Condo buildings on Southvale Crescent. Nidal Daoud in his new condo.